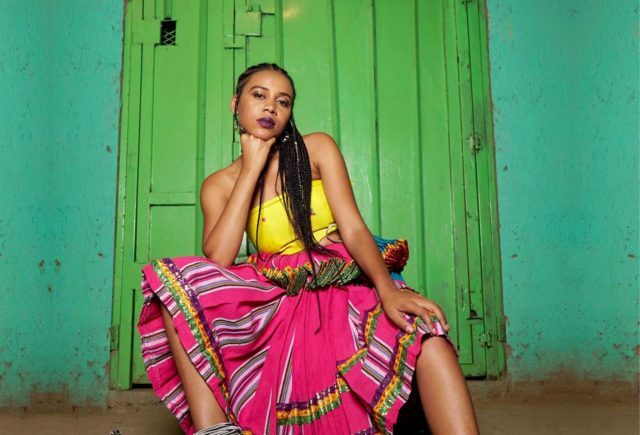 South African house is a leader on the African pop scene and Sho Madjozi is an interesting new voice in it. Sho describes her mission “to try and imagine what a young African girl would be without the interruption of colonialism and Apartheid,” first through her poetry and later through song. In 2016, the Durban artist Okmalumkoolkat saw her rapping on Instagram and invited her to a recording session and it’s fair to say she’s been holding her own since. I was just getting myself hip to some fresh new South African sounds and somehow stumbled onto the music of rapper/poetess Maya Wegerif who performs as Sho Madjozi. 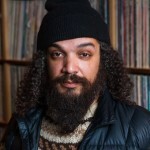 After a quick listen to her awesome, anthemic hit “Huku,” I’m literally shaking my head in self-disappointment that it’s been out for half a year already and I’m only now discovering an artist whose profile in the SA includes prominent placement in commercials, a role in a TV show and some straight up jams.